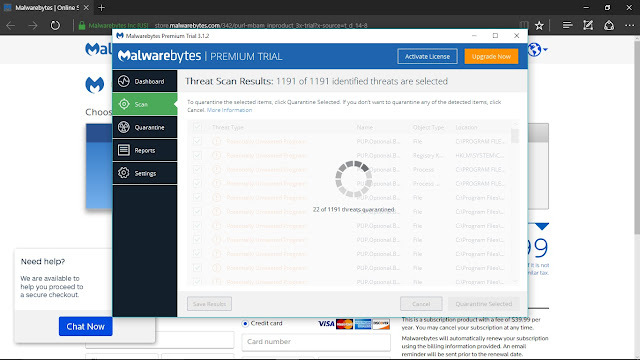 As I write this, it seems as if the malware has finally dissipated as I may have been lucky--although I consider myself as one of the 200,000 people who was impacted by the Ransomware attack. 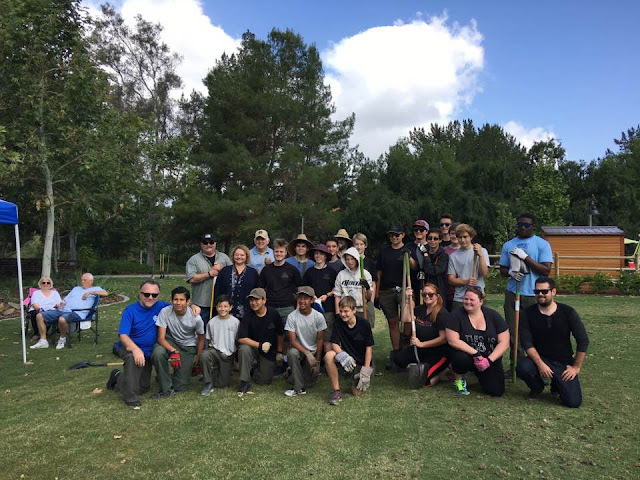 We helped plant over 800 Plants at the City of Mission Viejo's Norman P Murray Center to help maintain and transform the Center. The Mayor of Mission Viejo dropped by as the City Manager of Misson Viejo joined the this morning of service.